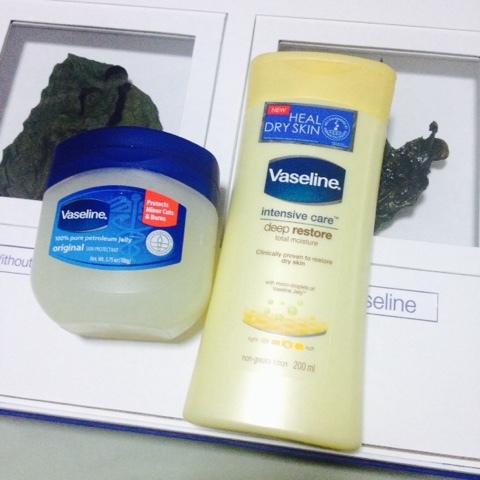 The Healing Power of Vaseline* | Vanity and Everything in Between. If you must know, I like applying lotion even during Summer. I tone down during Summer cos it gets quite sticky but yeh, I like body lotions. On top of that, my body has been diagnosed to be dehydrated (yes, diagnosed because it was one of the results from the last time I was confined) and I'm pretty sure I'm still dehydrated now because I can't drink 8 glasses of water a day. That's why I use body lotions to moisturise my skin. 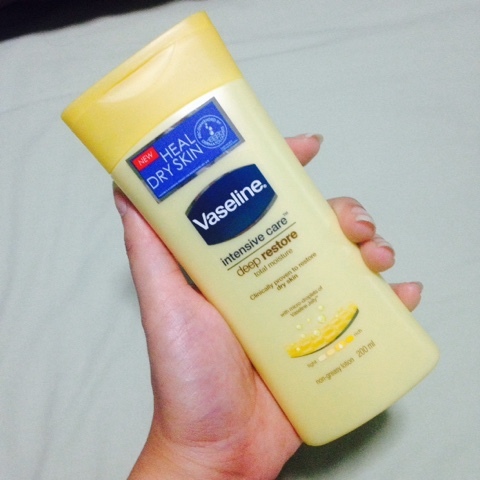 Vaseline's Petroleum Jelly lotion is definitely an answer to my dry skin as it can heal dry skin. 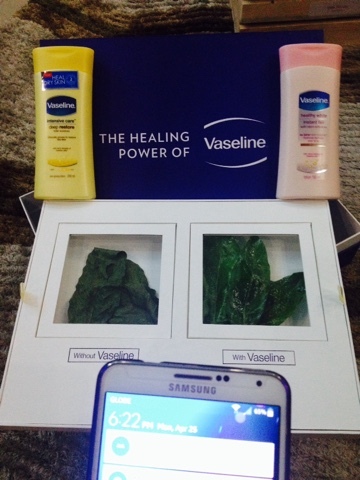 Vaseline sent out a science kit to me showing leaves with and without Vaseline's Petroleum Jelly lotion. As you can see, the leaves with Vaseline still look moisturized. 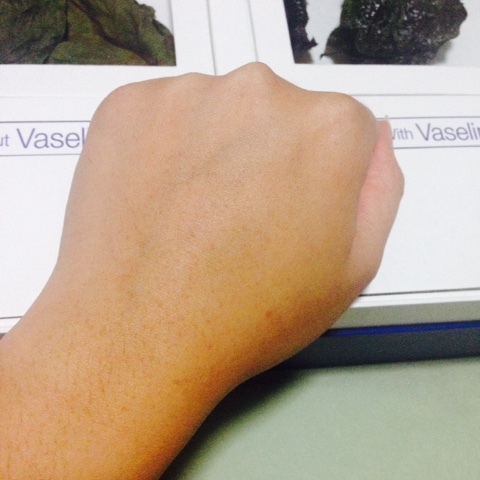 I applied Vaseline lotion at the back of my palm and blended it. IT dried fast but kept my skin moisturised. There's no need to worry about stickiness as it's not sticky at all. 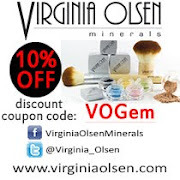 It does have a faint baby powder scent. And I don't know if it's just me or what, but my skin looks healthier (it's glowing) than it actually is. Vaseline Petroleum Jelly lotion has three sizes available 100ml (PhP69.30), 200ml (PhP126.00), and 400ml (PhP225). 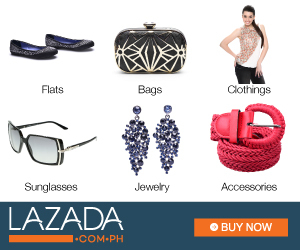 It's available at all leading department stores nationwide. 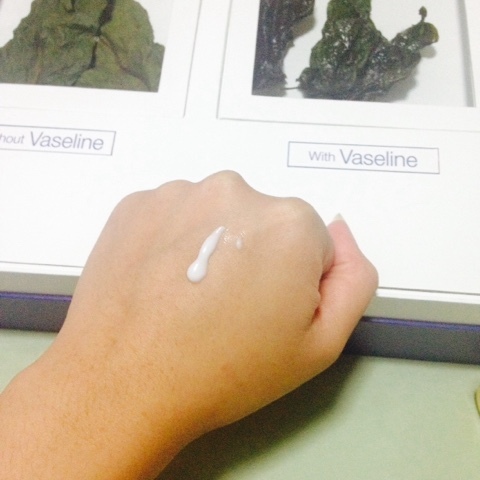 And before I forget, here's a video of the ultimate test that Vaseline did!